Alzheimer’s Research UK is proud to have the support of the former Prime Minister, The Rt Hon David Cameron, as our President. Mr Cameron joined Alzheimer’s Research UK as our President in January 2017. As our foremost Ambassador, Mr Cameron is committed to championing the need for research to help us achieve our goal of bringing about life-changing treatments for dementia. Mr Cameron’s commitment to dementia while in office as Prime Minister made huge strides in raising awareness of dementia and delivering much needed funding for research. We are delighted he will continue his personal mission against dementia by taking on this role. Alzheimer’s Research UK fully supported these goals and remains at the forefront of global efforts to deliver new treatments. 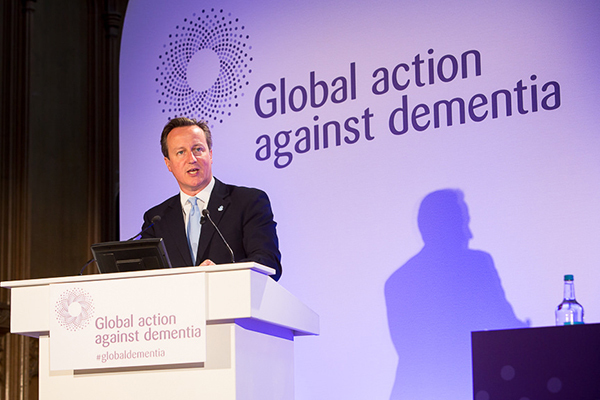 Mr Cameron pledged his support for the charity at the launch of our £100m Defeat Dementia campaign in 2014. As our President, we look forward together and will work harder than ever to make breakthroughs possible. Since joining the charity in January 2017, Mr Cameron has been drawing on his previous interest in this area and working closely with our staff to help to grow the charity’s global role. He has been actively promoting the charity and visiting some of our pioneering labs, convening meetings with global stakeholders, and meeting supporters, fundraisers and people affected by dementia. Mr Cameron’s programme of activities will continue to develop as he helps to build on and promote Alzheimer’s Research UK’s position as one of the fastest growing medical research charities in the country. 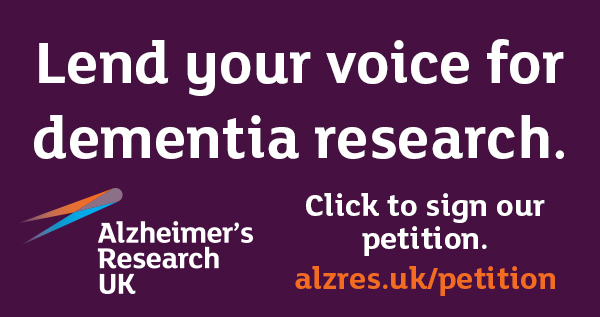 The President of Alzheimer’s Research UK is an unpaid voluntary position and we are very grateful to Mr Cameron for his support. Our voluntary Board of Trustees meets five times per year, with executive staff present. With expertise in research, fundraising, policy and more, our staff and key spokespeople are dedicated to making breakthroughs possible.